The aim of our Scavenger Hunt is to have FUN!!! This competition is for EVERYONE and is NOT only geared towards photographers. The prizes will NOT be awarded on skill level. Winners will be drawn randomly from the prize pool. 1) Copy and print out the list of items to find. 2) Make a sign that says "Cambags Scavenger Hunt 2013" either written or on computer. 3) When you find an item on the list, photograph it with the sign you made in the image. Photo's can be taken with any camera or mobile phone. 4) Load your images into an online gallery. Photobucket, flickr are a couple you can use or you can create a Facebook album with your images - just make sure you make it public so we can view your images. 5) Once you have photographed 50 or more items on the list, and loaded all images into your gallery, come back to this post and leave a comment with your full name, how many images you took and a link to your gallery. 1) Please note that the competition is only available for people residing in Australian and New Zealand. 3) The sign "Cambags Scavenger Hunt 2013" must be visible in each image. 4) You may NOT add the sign in photoshop or any other photo editing software. 5) Each item on the list must be taken as an individual photo. You cannot combine items into one image. 7) All galleries must be submitted (by comment on this post) by Wednesday 28th August and winners will be announced on Sunday 1st September. 8) Please ensure you visit our prize sponsors Facebook pages and give them a like. We will verify that all pages have been liked once winners have been drawn. Woo hoo sounds like fun .. list printed! I might even add some more, coz that was fun!!!! Thanks for the great fun! 58 photos done, maybe more to come cause I cant help myself! Fingers Crossed! Hi I had lots of fun too, Ive numbered each photo with the correlating number on the list :). Please let me know if this doesn't work! Now this was fun, though a little challenging when I realised the date today! I took 50 photos (might add more tomorrow, will see how the day pans out!) Please let me know if the album doesn't work, I did set it to public! ETA my full name is Carissa Wright! it works on safari. But i tried it on chrome and no luck. bummer :( Dont know why it doesnt work but its the same with both albums. Must be something with your blog as I cant post comments on it from safari. The catpcha code doesnt come up when im using safari. Just reposted. Photos are not all saving but seems to be right now. It was fun. Good luck. Woohoo, Im done. It was so much fun. Thank you for setting this challenge. I completed 51 on the list. Wow - there's twelve of us now!!! 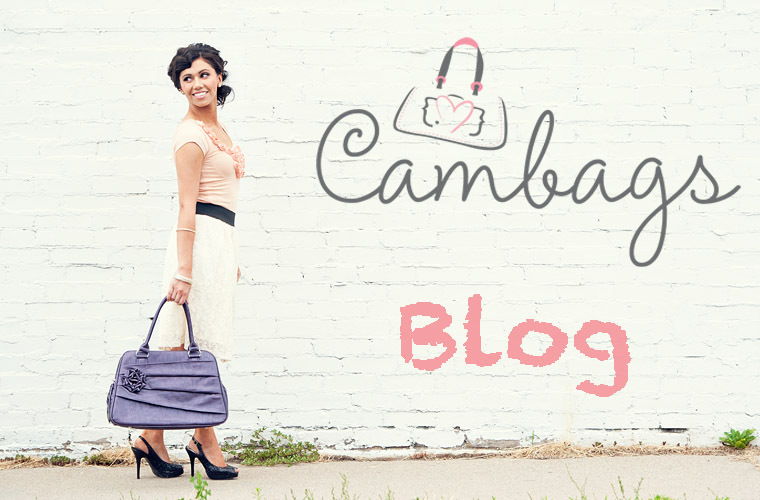 Competition is hotting up...We should all post Cambags on our Facebook, give Sandi a plug! After all, these bags are too gorgeous!! Great idea Sandy, been there done that, all my photog friends are Cambag friends now so they will be sporting fabulous Cambags!! Someone has even bought the same bag I have! There are some great photos there. I didn't manage to get mine done, however it has given me a fantastic idea for a school holiday activity. Hi Sandi. I noticed my photos on photobucket were on private. Have changed the setting. Thanks for the comp!